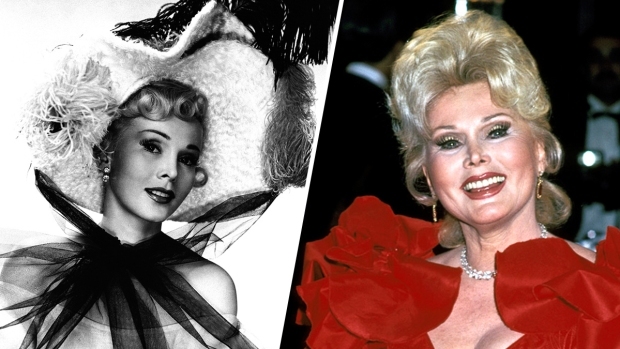 Actress Zsa Zsa Gabor was rushed to Ronald Reagan UCLA Medical Center on Friday after developing a "massive" blood clot. "She was complaining this morning of pain in her leg and swelling," said publicist John Blanchette. Doctors examined Gabor at her Bel Air home and determined that she had developed a massive blood clot, and they feared it could move to her heart, Blanchette said. She was taken to the hospital around 1:30 p.m., according to Blanchette. Gabor, 93, fell out of bed and broke her hip July 17. She underwent hip-replacement surgery and was sent home about a month later, but she went back to the hospital two days later after developing blood clots. She was taken back to the hospital Aug. 31 after her husband, Frederic Prinz von Anhalt, found her unresponsive. She was stabilized at the hospital and returned home. Gabor's mother, Jolie, lived to be 101 years old. 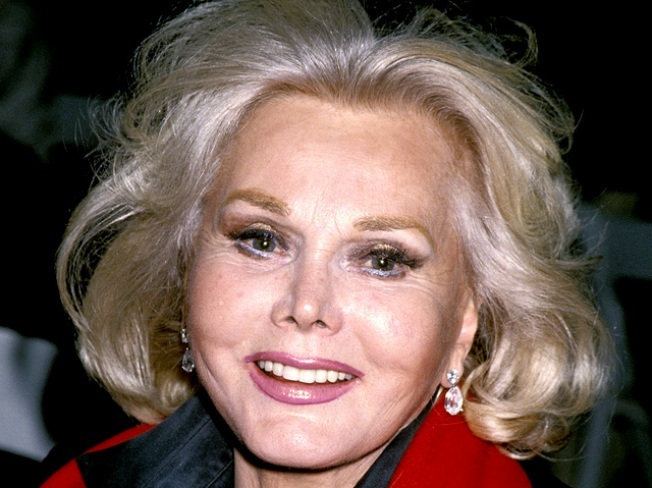 Born Sari Gabor on Feb. 6, 1917, in Budapest, Hungary, she was unable to pronounce her first name as a child, calling herself Zsa Zsa instead. She was discovered by opera tenor Richard Tauber during a trip to Vienna in 1936 and was invited to perform in "Der Singende Traum," or "The Singing Dream." She arrived in the United States about 1941. In 1936, she won the Miss Hungary title, but was not able to participate in the Miss Europe pageant because she was underage. By the early 1950s, she was appearing in films, including John Huston's version of "Moulin Rouge" and Orson Welles' "Touch of Evil." She made headlines in 1989 when she was arrested for slapping a Beverly Hills police officer who pulled her over for a traffic violation and spent three days in jail. In 2002, she was partly paralyzed in a car wreck in which her hairdresser was driving, and in 2005 she suffered a stroke.